Bacterial infection of public drinking water supplies is on the rise, and is more common than you might think. Drinking water supplies are frequently contaminated by bacteria that come from sewage spills. As of the writing of this article, in the past 24 hours there have been four sewage spills in the US that threaten drinking water supplies. Last week, there was a major sewage spill in Tennessee that killed two and continues to threaten drinking water supplies. Standard forms of water treatment are not enough! Parasitic cysts can make it through municipal chlorination treatment right into your drinking water. The most effective home defense against water-borne bacteria and parasitic cysts is UV Light disinfection. Water moves past the UV lamp at a speed where sufficient exposure time is obtained. Life Ionizers has achieved all three criteria in all our ionizers. Parasites resistant to chemical disinfectants, such as cryptosporidia or Giardia, are efficiently treated by our UV light system. 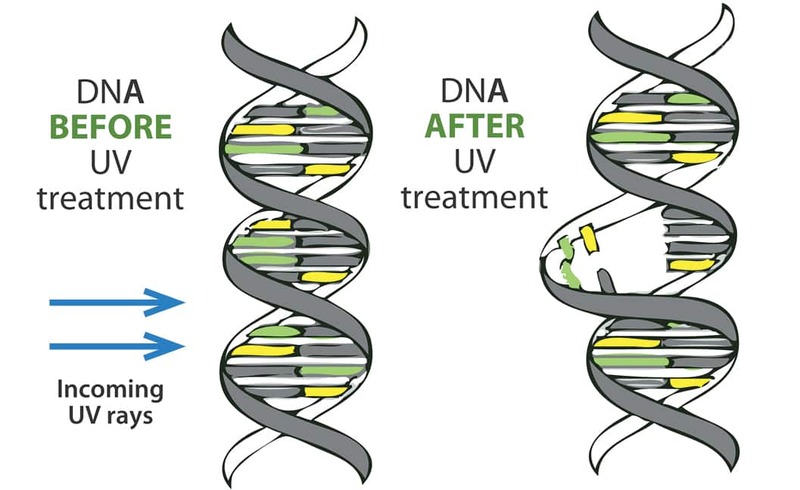 UV light treatment is an effective viricide and bactericide. Disinfection using UV treatment is becoming more common in drinking water and wastewater treatment due to health concerns about the use of chlorine. Bottlers of spring water are using UV disinfection equipment to sterilize their water because it preserves the water’s purity. New York City is building a 2 billion gallon per day ultraviolet drinking water disinfection facility. Other states have facilities under construction as well, and several treatment facilities are in operation treat wastewater with several stages of filters, hydrogen peroxide and UV light to bring wastewater up to drinking standards. Orange County, California has one such facility that treats wastewater in order to reclaim it for use as drinking water. Ultraviolet is the preferred method for treating cryptosporidium. 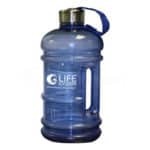 Giardia has also been shown to be very susceptible to UV-Light treatment, and bacteria such as protists can be treated with UV light as well. 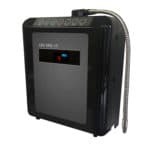 Life Ionizers® are the only ionizers available that offer UV Light Technology™. To ensure the maximum number of microorganisms is destroyed, we pass the water through a 9-stage filtration process before exposing it to UV light. 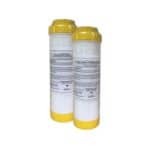 This filtration removes large particles from the water, maximizing light transmittance through the water, increasing the UV dose, and ensuring that microorganisms are not able to escape treatment. Filtration also ensures that the light source stays clear and strong. In fact, we guarantee our Life Ionizers® with UV Light Technology™ will deliver UV light in doses high enough to effectively purify your water for a full five years. 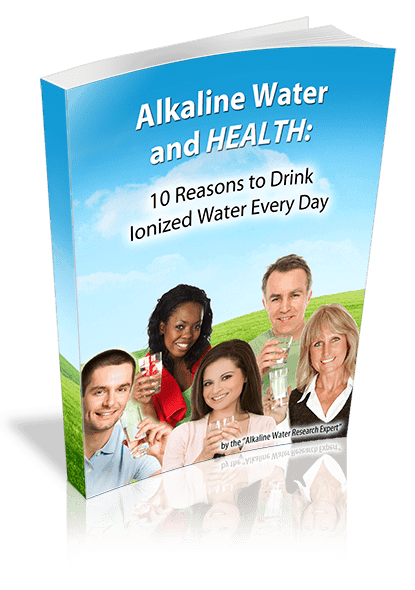 Click here to learn more about how Life Ionizers® alkaline water ionizers make your water better and get free information on the benefits of alkaline water.